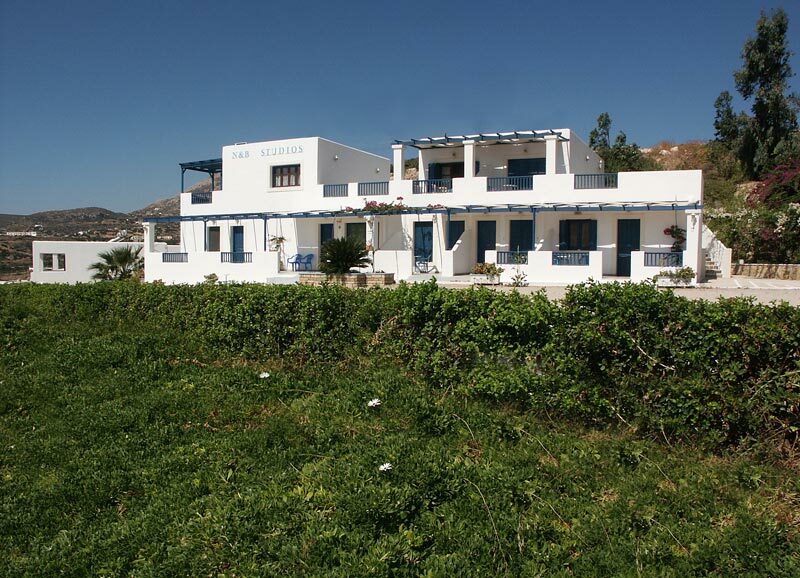 In the beautiful island of Karpathos and in the region of Amoopi we created with love and taste precisely next to the sea MELAS STUDIOS, an ideal place for your vacations. In a friendly and quiet environment we are waiting for you in order to give a special meaning to your stay in our small paradise. MELAS studios consists of 12 spacious studios that can entertain from 2-5 persons. Thay are all completely equipped with small kitchen, air condition, television, telephone, comfortable bathroom with shower and big verandas with view towards the immense blue seascape that unfolds in front of you. 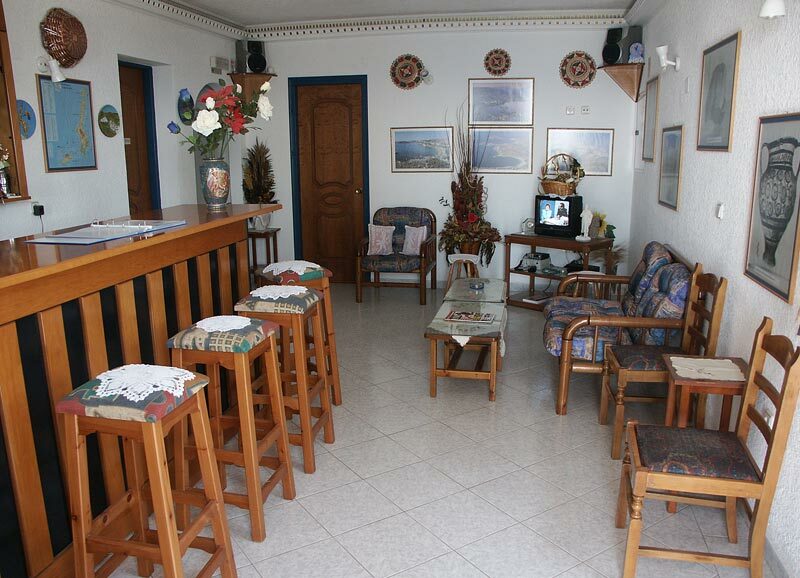 There is also a reception, a livingroom with television and free wireless internet. 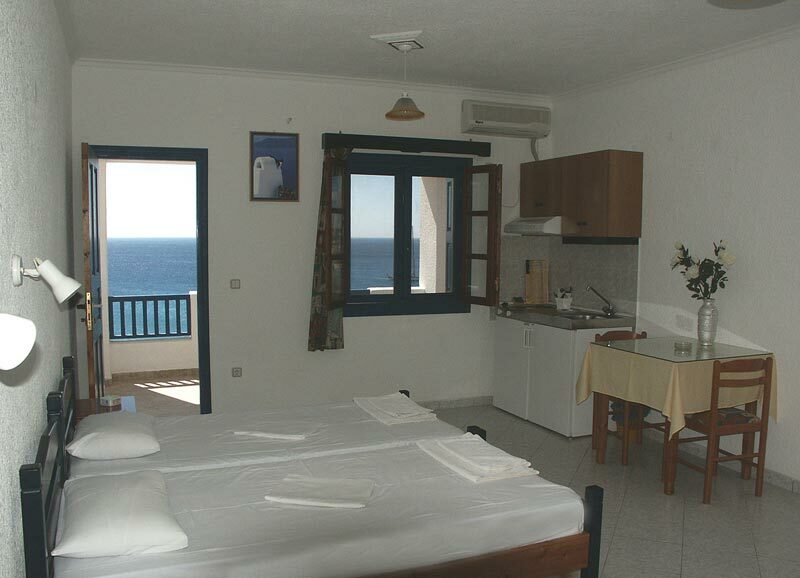 MELAS studios also allocates beautiful garden and comfortable private parking. 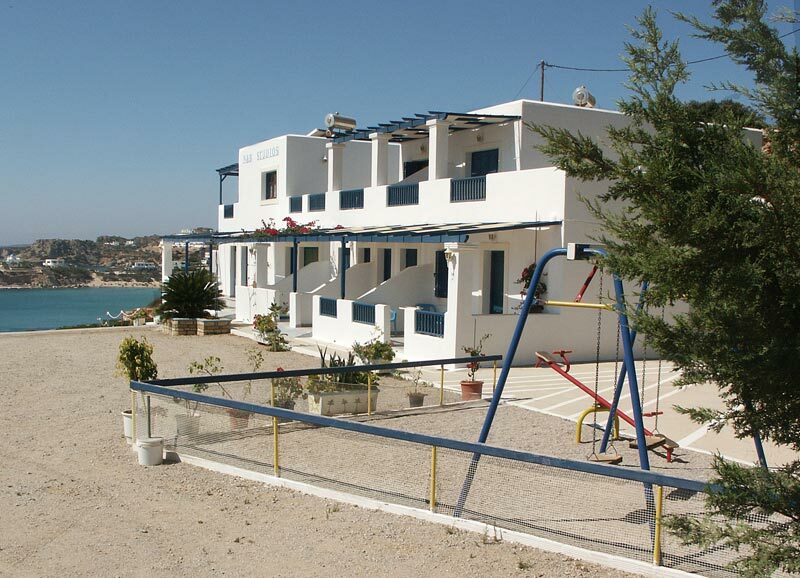 The irreproachable service, the daily cleanness, the friendly and family environment and the unique hospitality from the landlord Mr. Vasilis, will make you want stay for ever. Amoopi is a graphic creek with beautiful beaches and an ideal part for any weather. 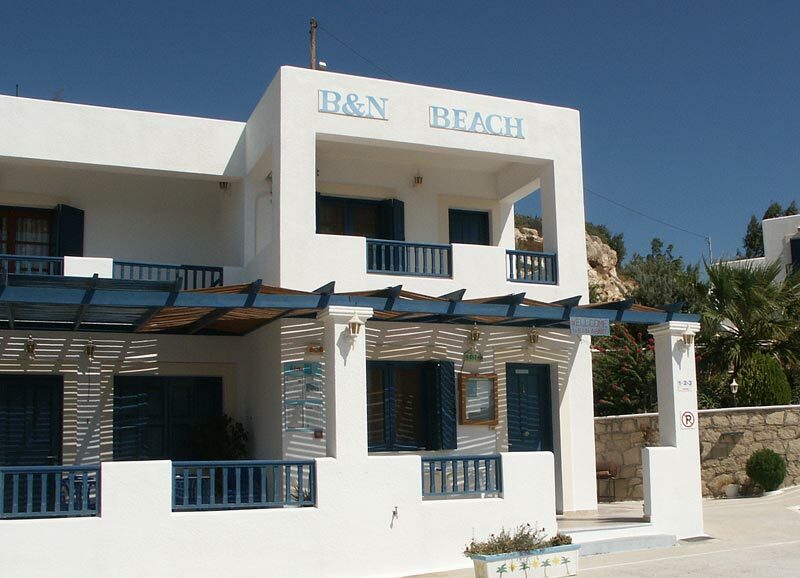 It is only 5 minutes from Pigadia, the capital city of Karpathos where the harbour is and only 8 minutes from the airport. 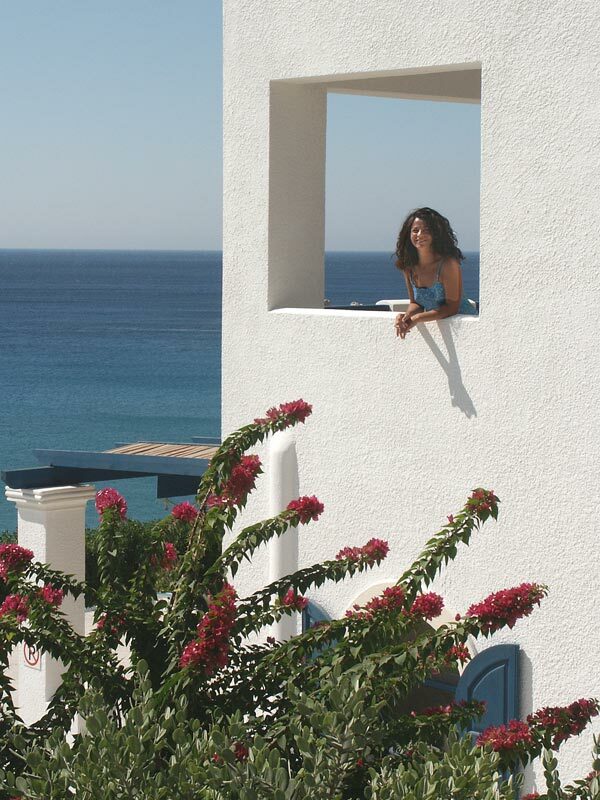 It is an ideal point in order to make your campaigns and discover the island and its beauties. In the region of Amoopi you can find taverns, cafeterias, supermarket, rent a car, as well as frequent bus transportation to the whole island.